Вот так и одалживай ценные вещи индусам. Jet Airways is the second of India's two major airlines based in Mumbai, Maharashtra, both, in terms of market share and passengers carried, after Air India. It operates over 1000 flights daily to 76 destinations worldwide. Its main hub is Mumbai, with secondary hubs at Delhi, Kolkata, Chennai, Bengaluru. It has an international hub at Brussels Airport, Belgium. 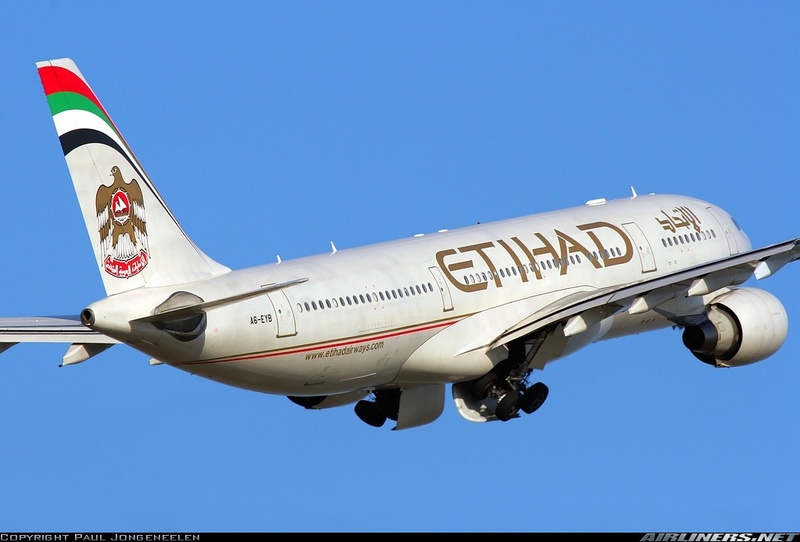 In 2013, it was announced that Etihad Airways would buy a 24% stake in the airline through preferential allotment of shares.